NEW DELHI, NOVEMBER 30: As an aftermath of IIM Calcutta’s release of the CAT 2018 question paper and candidate response sheets, coaching institutes like T.I.M.E. and Career Launcher have released the CAT 2018 answer keys of the forenoon and afternoon slots. The official answer key of CAT 2018 is expected to be declared in the first week of December 2018. Candidates can now calculate their estimated score in CAT 2018 and gauge their percentiles. CAT 2018 was held on November 25, 2018. So far, the conducting body has released the question paper and answer key, which candidates can access by logging in to the official website. Amidst the wait for the official answer keys, experts from top coaching institutes have released, or are in the process of releasing the answer keys. 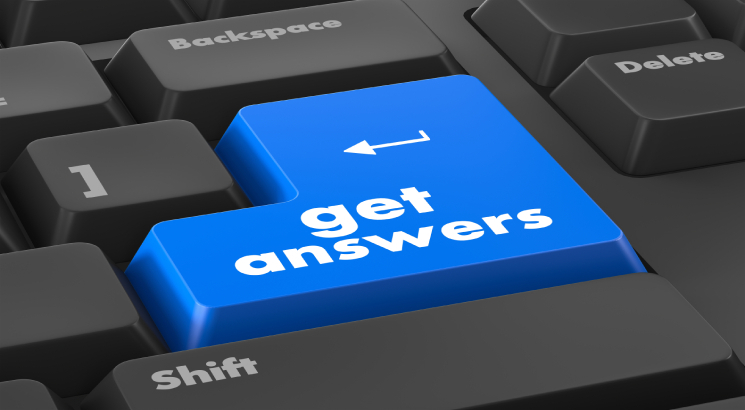 Test takers can access the answer keys by experts by visiting the respective websites of the coaching institutes. How to calculate the CAT 2018 estimated score? What is the marking scheme of CAT 2018? Each question carries three marks and for each wrong answer, there is negative marking of one mark. There is no negative marking for non-MCQs or TITA questions. Once IIM Calcutta releases the official answer keys, candidates may crosscheck those with the keys declared by the coaching institutes and file for objections. Last year, for each objection, a fee of Rs. 1000 had to be paid. It is likely that IIM Calcutta would enable the procedure of objection filing this year as well. The coaching institutes releasing the CAT 2018 answer keys have already announced the expected cutoff for CAT 2018, or the score which would be adequate to secure 99 percentile. The cutoffs are calculated on various parameters such as the difficulty level of the exam, number of test takers, number of seats to name a few. CAT 2018 Slot 1 - Overall Cutoff by T.I.M.E. CAT 2018 Slot 2- Section cutoff by T.I.M.E. CAT 2018 Slot 2 - Overall Cutoff by T.I.M.E. The result of CAT 2018 is expected to be declared by the second week of January 2019. Out of the total of 2,40,338 applicants, as many as 2,09,405 candidates had appeared for CAT 2018.